This year, PETA brings its annual Summer Workshop to more Filipinos as part of its celebration of the company's 50th anniversary. The workshops will be conducted in various satellite venues in the cities of: Makati, Quezon, Angeles and Tacloban. Recognizing the vital role of theater arts in communicating our identity and our highest ideals, Starbucks Philippines supports this program aimed to shape a new generation of artists. PETA's Summer Workshop started last April 17 and will run until May 28. Courses include Children's Theater, Integrated Theater Arts for Teens, Theater Arts and Creative Musical Theater. 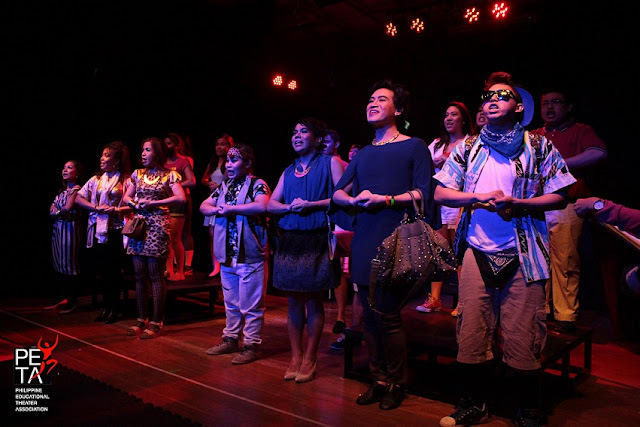 In its classes, PETA uses the Integrated Theater Arts approach, a method that PETA has developed since the 70’s. This method uses group dynamics, drama, creative dance and movement, creative sound and music, visual arts, and creative writing and is the company's main foundation for all the trainings it provides. 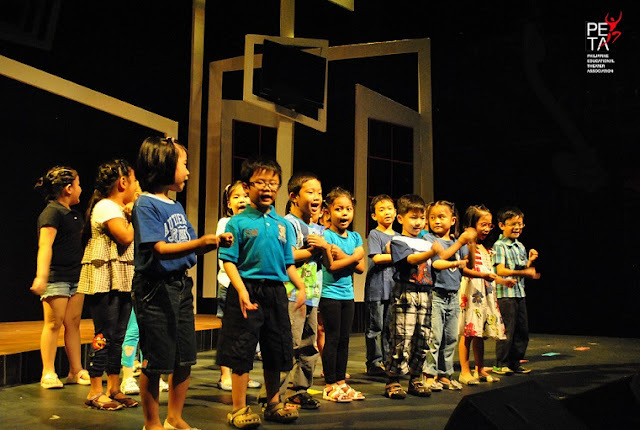 Children from ages 6 to 8 and older kids from ages 9 to 12 can enroll in the Children's Theater courses that aim to enrich the child's creativity and imagination. Teenagers aged 13 to 16 will benefit from the Integrated Theater Arts for Teens. As they learn to work in a team, they discover their talents and their self-confidence and communication skills are enhanced. 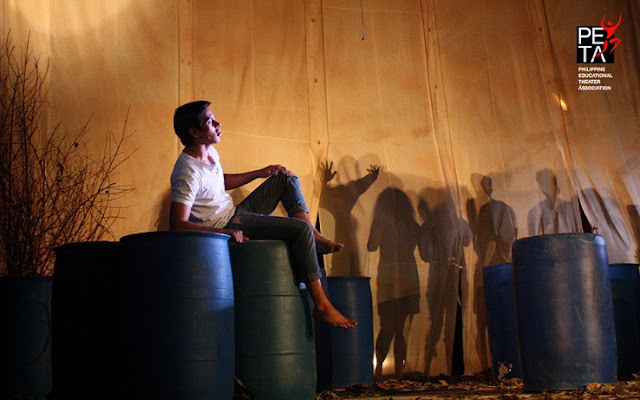 For aspiring actors aged 18 and up, the Theater Arts course gives fundamental knowledge of theater history and appreciation and skills in improvisational theater production. Meanwhile, the Creative Musical Theater course gives students the opportunity to learn more about the fundamentals of musical theater. The program provides comprehensive training that is aimed at enhancing the enrollee's musical theater skills. The highlight of the course is a final recital: an original work created by each class whose participants get to perform on the PETA - Phinma stage. 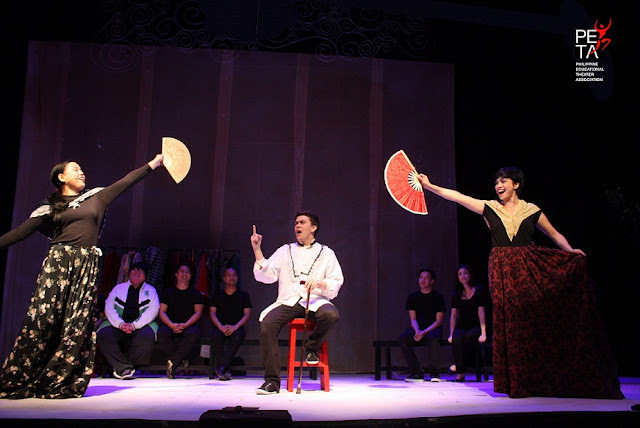 "For the past 50 years, PETA has provided Filipinos with meaningful entertainment through theater productions, but aside from that we have also provided much needed theater arts education for the youth. 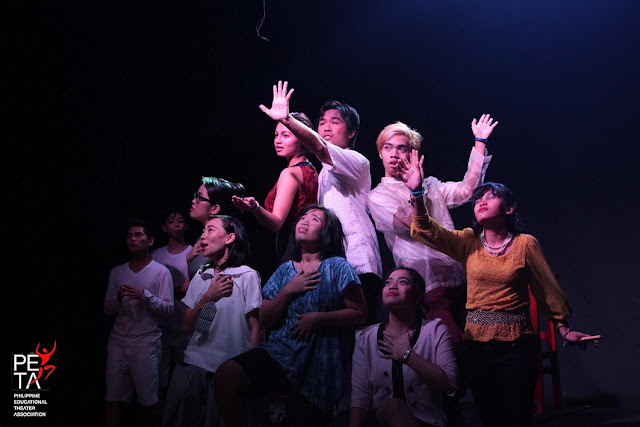 This summer workshop is aimed at unleashing and nurturing the creativity of young people and adults through a unique and holistic process which allows them to shine whether on or off stage," says PETA curriculum director Dr Brenda V. Fajardo.